Flexible magnets come in a lot of configurations that include magnetic strips. 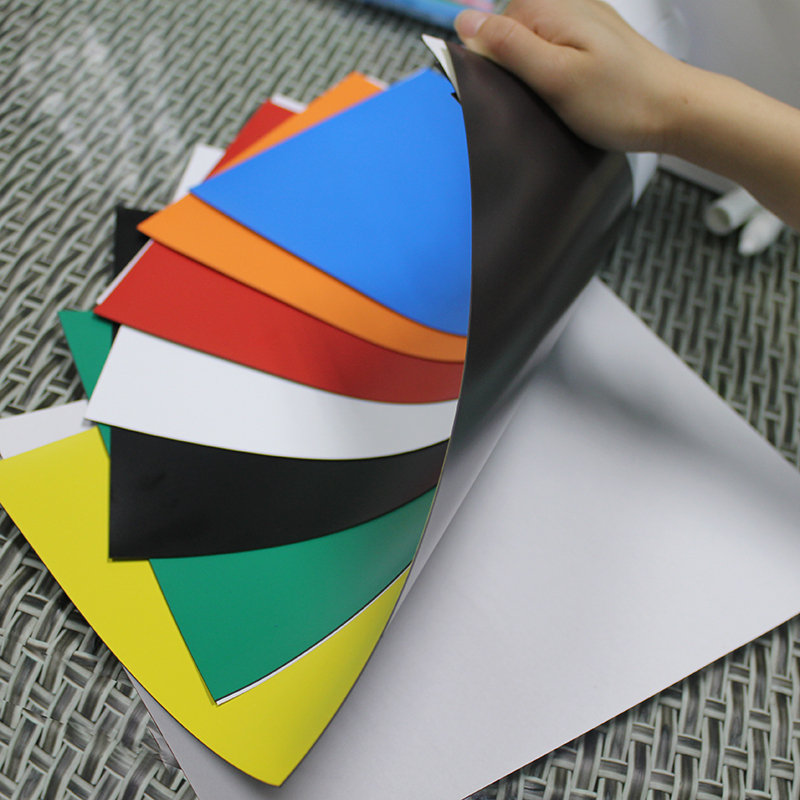 Just like flexible magnetic sheets, they enjoy a lot of applications at home, in business, and schools. They are found in a lot of products and always in plain sight in a lot of places although most people rarely notice them. They can conform to any contour and hold weight many times their own. In this blog, we take a closer look at flexible magnetic strips and some of the common uses. What are flexible magnetic strips? Flexible magnetic strips are thin and light and available in rolls. They are made from Ferro Magnetic powder and a polymer bonding. You can find them in different thickness and widths to suit different requirements. Flexible magnetic strips also come in different adhesive laminate options. 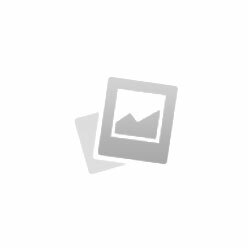 They boast high energy and can resist demagnetization as well as chipping. What are the common uses of magnetic strips? There are a lot of other uses and you can always find more creative ways to use this versatile product. They can be cut, shaped, and drilled to suit the application. Explore the potential of magnetic strips! JLP Company INC manufacturers some of the best flexible magnetic strips on the market. Take advantage of this product and enjoy many benefits that include cost-effectiveness and versatility. Talk to us to get professional help picking the best configuration for your requirement. You can also find flexible magnetic sheets, magnetic rolls, including printable magnetic sheets. Call us today at 909 803 0388 to place your order or get answers to all your questions. Alternatively, you can also send an email at sales@jlpco.com and we will get back to you as soon as possible. Magnets play a lot of roles in different settings, some of which are pivotal to safety and security. This is on top of common uses such as in advertising, arts, crafts, and other common applications. 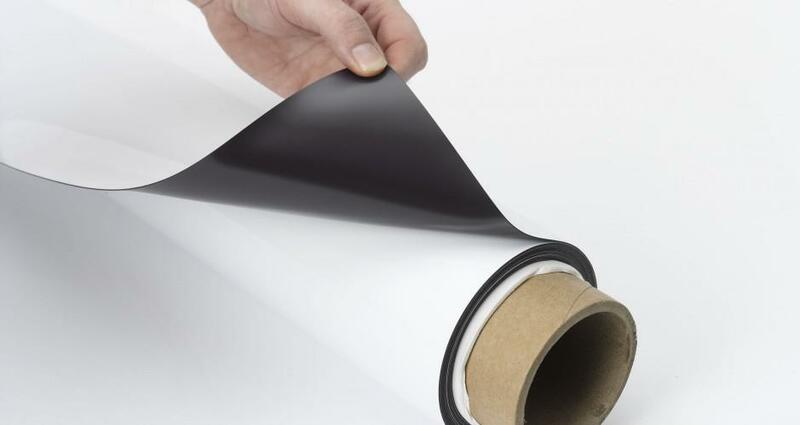 Manufacturers of flexible magnetic sheets and rolls such as JLP Company Inc, give you superior quality products that cater to different applications and requirements. Here is a look at some of the ways magnets of various configurations work to improve safety and security. Buckle up, this is going to be a revelation like no other. Magnets are widely used in in retail outlets to curb shoplifting. Commonly called acousto-magnetic tags, they will alert the retail staff by triggering an alarm if anyone tries to leave with merchandise for which they haven’t paid. After purchase, the magnetic tags are removed allowing the shopper to exit the shop without any incident. Magnetic strips also plays a huge role in introducing doors that offer enhanced security. The magnetic strip in the mechanism prevents opening by requiring a special password. The lock design is used in many instances where results, smooth finish, and security are important. The locking system can only open if a card with the right password is inserted. There are many other uses of magnetic sheets, rolls, and other forms, one of which is security sensors. If you are on the hunt for flexible magnets sheets for your requirement, JLP Company offers some of the best products on the market. If you wish to get expert help when shopping, don’t hesitate to call us and our sales team is always happy to assist. Just dial 909 803 0388 to learn more about available magnetic products or place an order. You can also mail us at sales@jlpco.com. Welcome to the world of magnets!